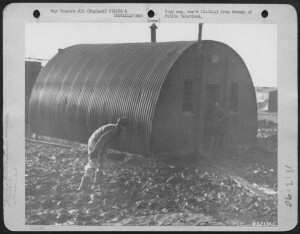 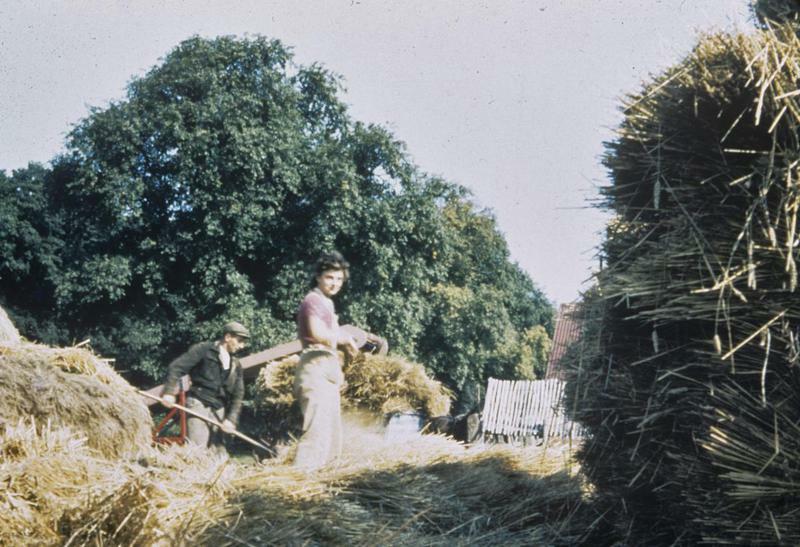 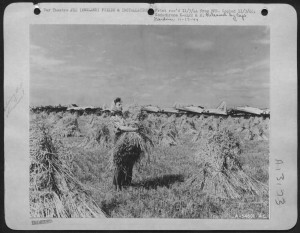 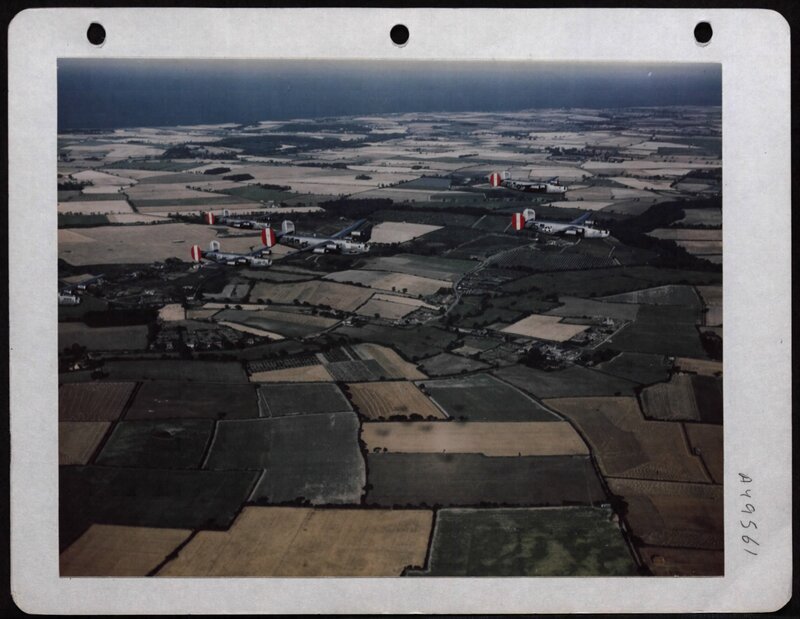 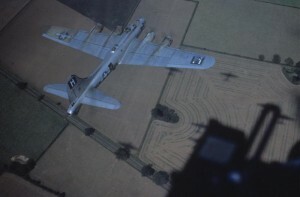 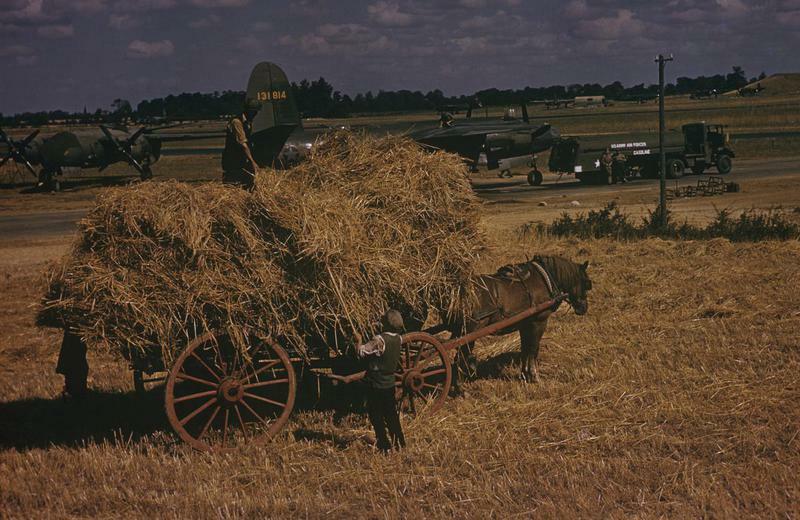 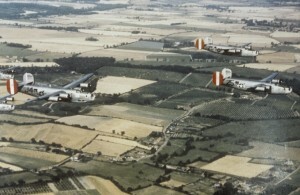 In rural East Anglia, the ideal site for bombing crews to prepare for raids on Germany, newly constructed airbases had a huge impact on the flat and largely agricultural landscape and on rural communities. 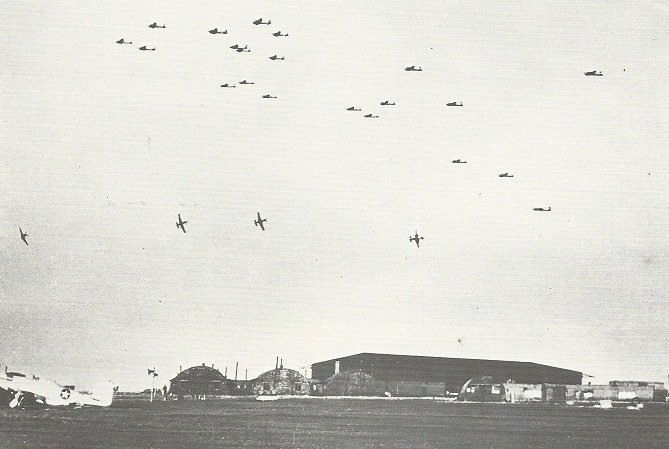 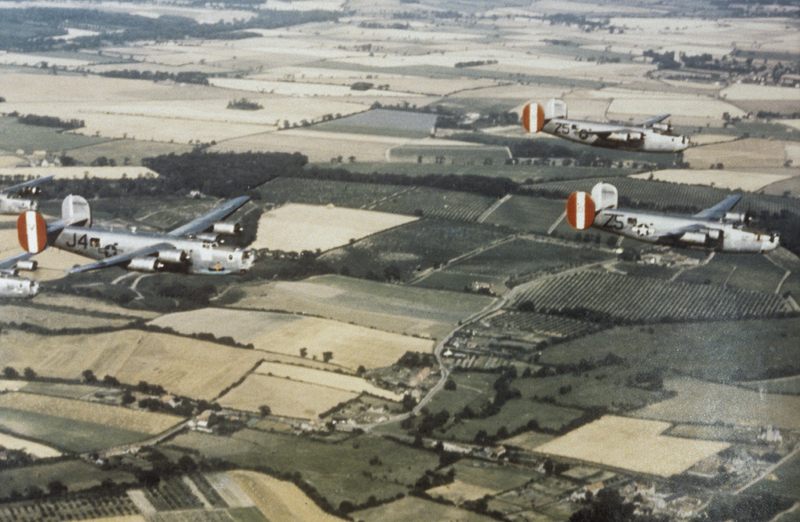 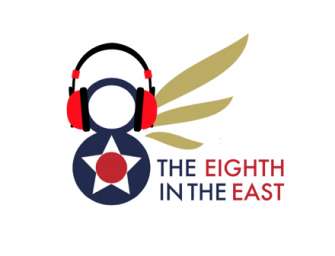 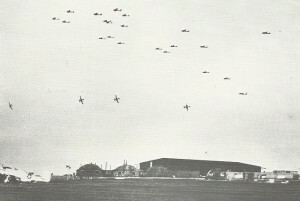 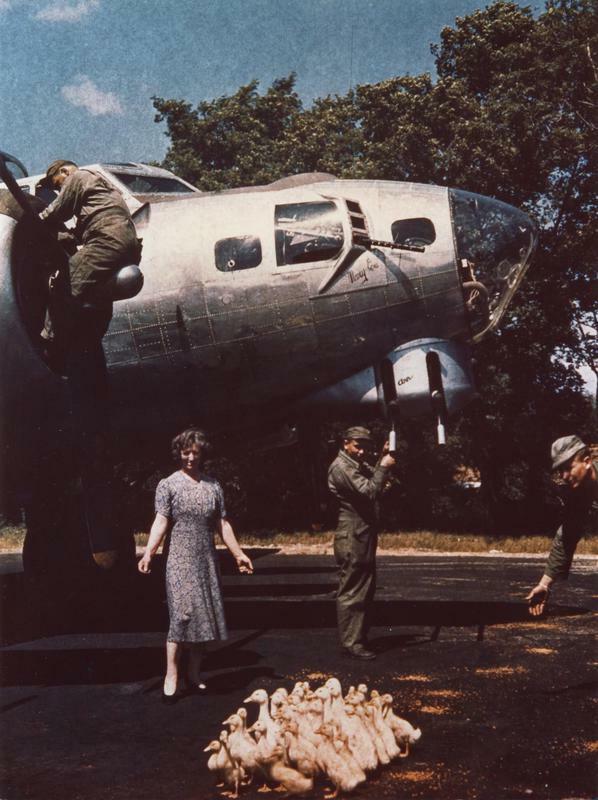 In a short three year span the 8th Air Force occupied nearly seventy airfields in the region bringing around 3,000 men and women to each of these places. 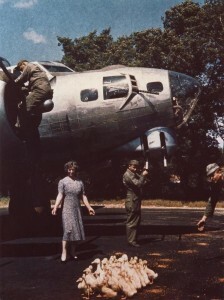 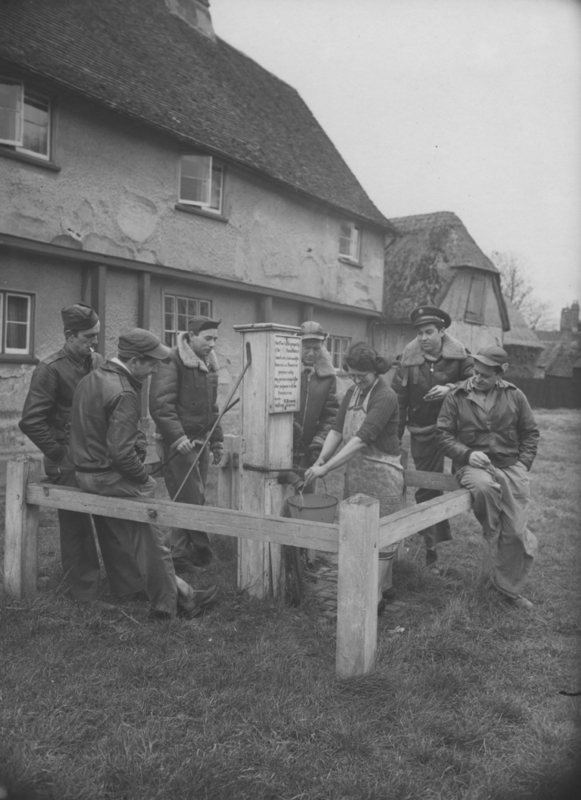 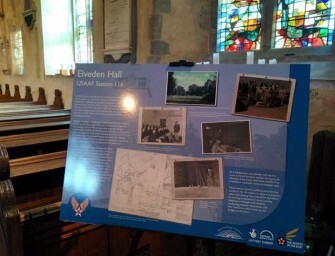 Their presence affected the lives of those living in the villages surrounding the airbases, including the children who played on the airfields, the women who cooked, cleaned and cared for the servicemen, the Land Girls working on the surrounding fields and the families who welcomed the servicemen into their homes. 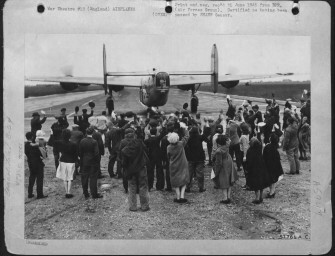 The impact of WW2 in the region can still be felt today, and is quite possibly the largest social and cultural change to have ever happened here. 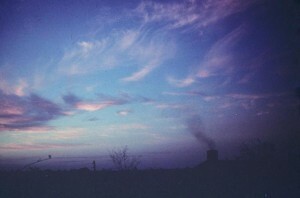 Sunset over East Wretham, home of the 359th Fighter Group.Image Courtesy of the American Air Museum. 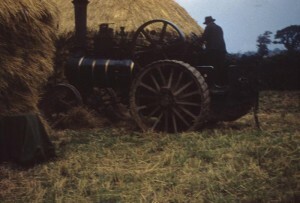 FRE 6180.